While we didn’t get the official trailer, we did get an intriguing teaser for Disney’s latest live-action adaptation. We legit forgot they were even doing Dumbo but they seem set on remaking all of their cartoon classics. If nothing else, we know the music will be fantastic and almost assuredly they’ll at the least tone down some of it’s more ‘controversial’ aspects. Steve Carrell has long since proven he has much more range outside of just comedy and his latest, Welcome to Marwen, is his latest push into more serious territory. It’s still got a lighthearted touch but he looks to give an emotionally resonate performance and the combination of live-action and CGI bringing his imagination to life looks like it could be a truly unique way of telling a story. Looks like Jaden Smith might finally be ready to get back into acting. Even though it appears to be only a small role, Skate Kitchen, could be the latest talked about indie coming of age story. Or not, we’ll see. The Conjuring was hands down one of the greatest modern horror films of this generation and it’s spawned a number of spin-offs. Annabelle was more ‘meh’ than anything but The Nun looks like it could have some real potential. If for nothing more than the titular character’s potentially horrifically iconic aesthetics. Oh yes! Creed is back! 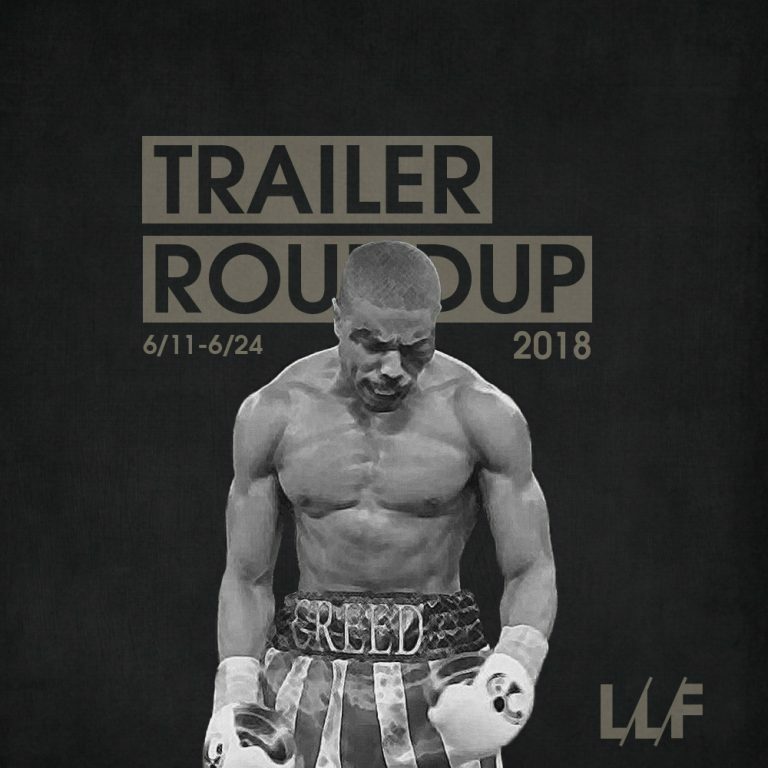 One of my favorite films out of the entire Rocky franchise is finally getting it’s long-anticipated sequel, Creed II, and although Coogler isn’t at the helms this time, it looks like it won’t miss a beat with the always impressive Michael B. Jordan (who’s pushing mega-stardom these days) back as the lead, Stallone as the emotional thread between the series, and a grin inducing peak at the return of Drago! The first was one of the best examples of modernizing and expanding a franchise while still paying proper homage and respect to the films that came before it, and we have no doubt that this new one will do the same.